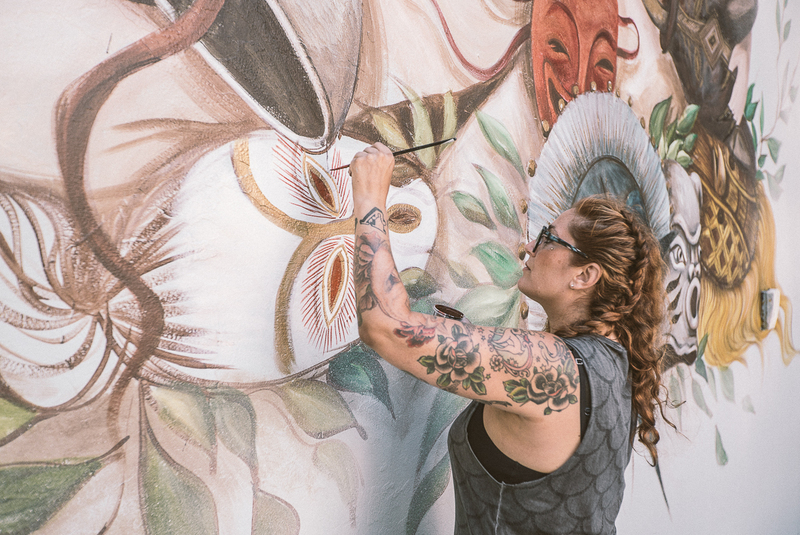 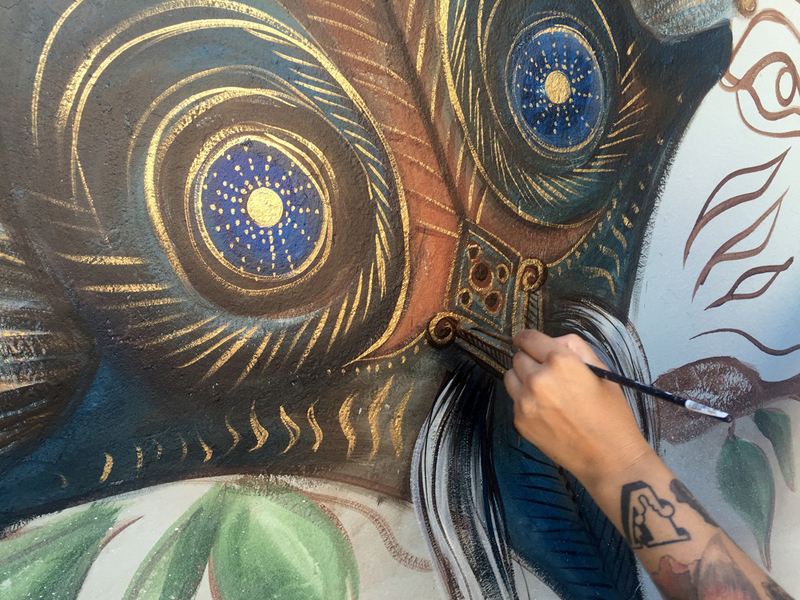 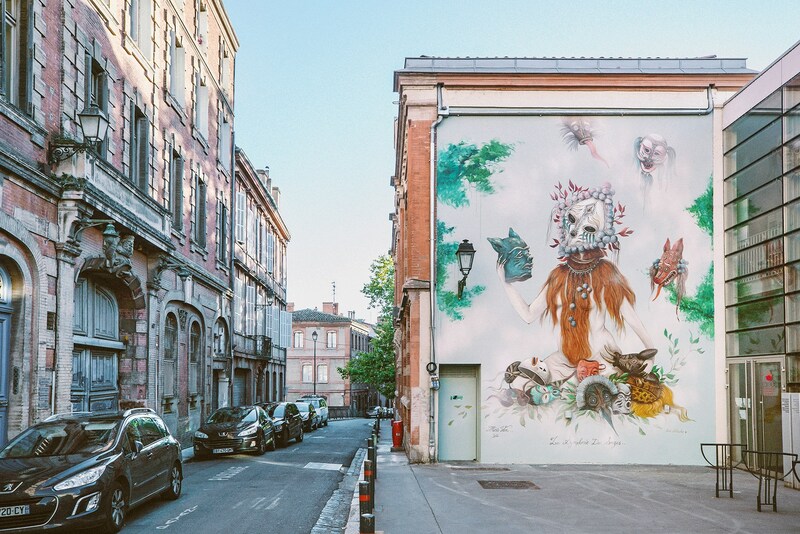 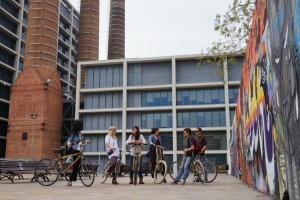 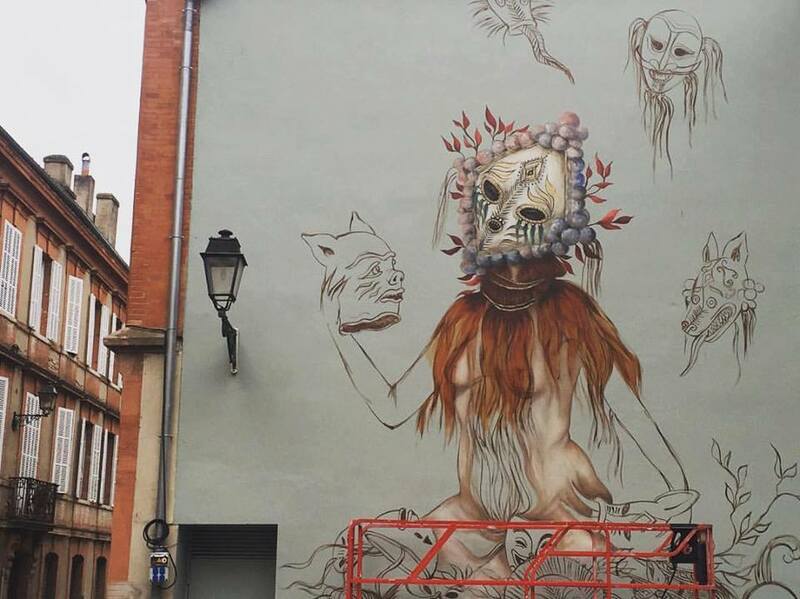 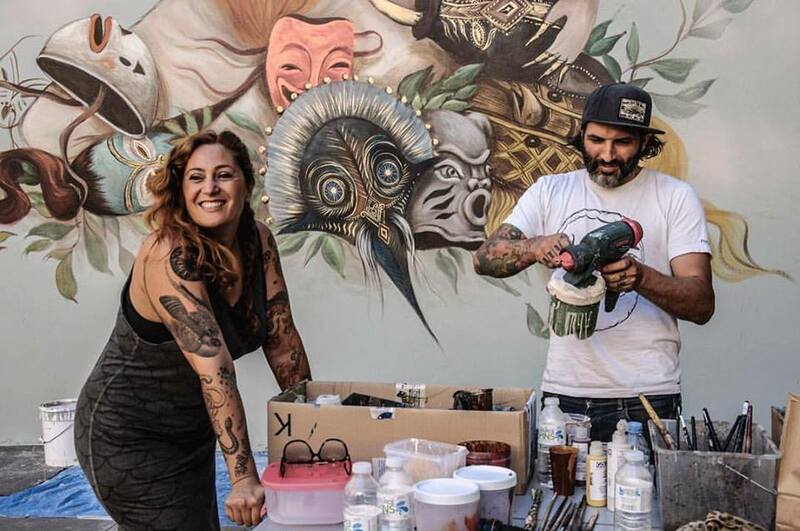 Miss Van is back to Toulouse, the city where she started to paint, with a new mural for the Rose Beton Festival. 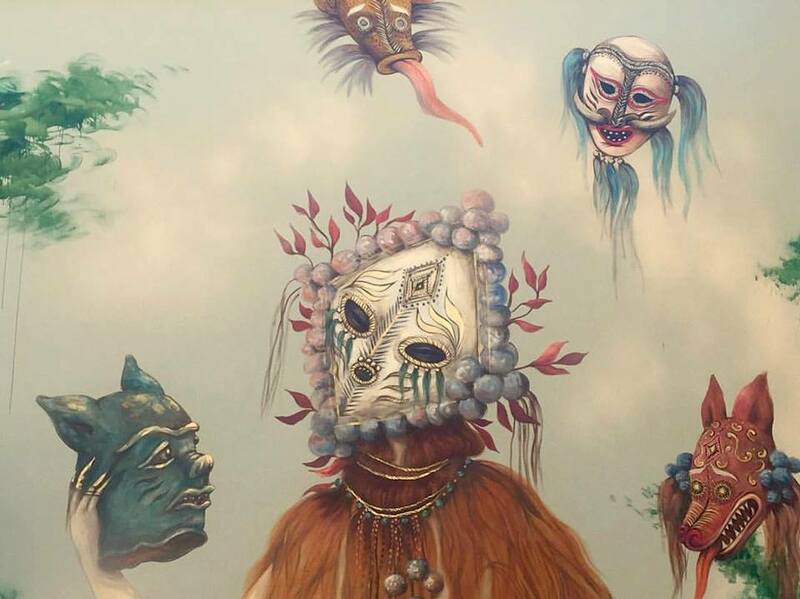 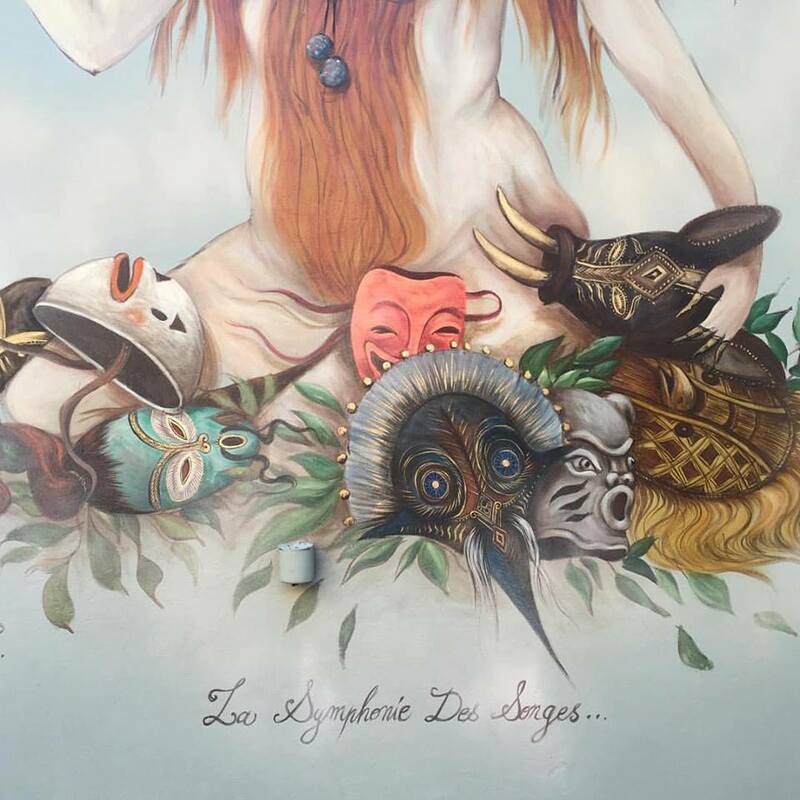 La symphonie des songes features her signature sensual female character in a dreamlike landscape playing with colourful folklore masks from various continents, transporting us from China to Latin America. 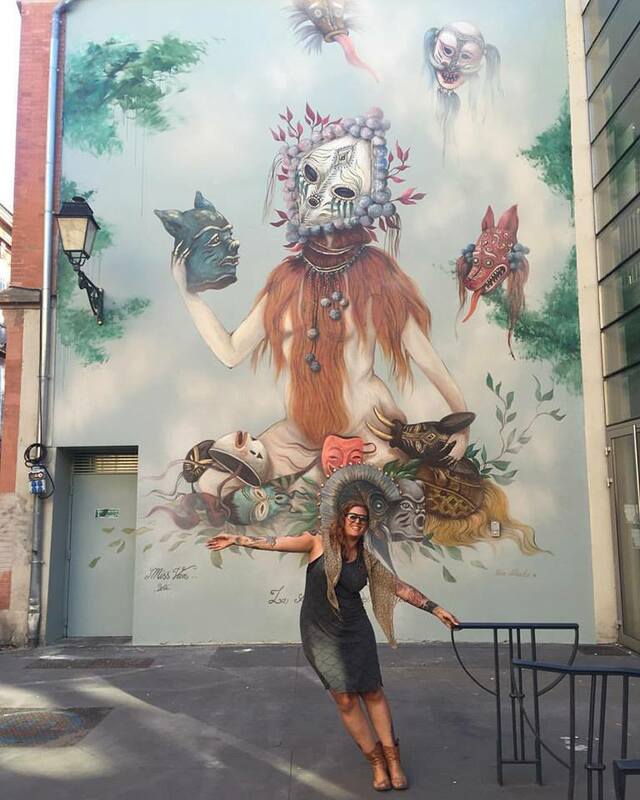 Posted in Featured Artists, Library, Miss Van and tagged art, Barcelona, exhibition, exposicion, graffiti, Miss van, montana, montana gallery barcelona, mural, muralismo, murals, street art, street art barcelona, street art bcn, streetart, streetartbcn, subagora, tilt, toulouse, Urban Art.